Flashback Friday #2! A Blog Hop! We love Fridays! And now even more so! 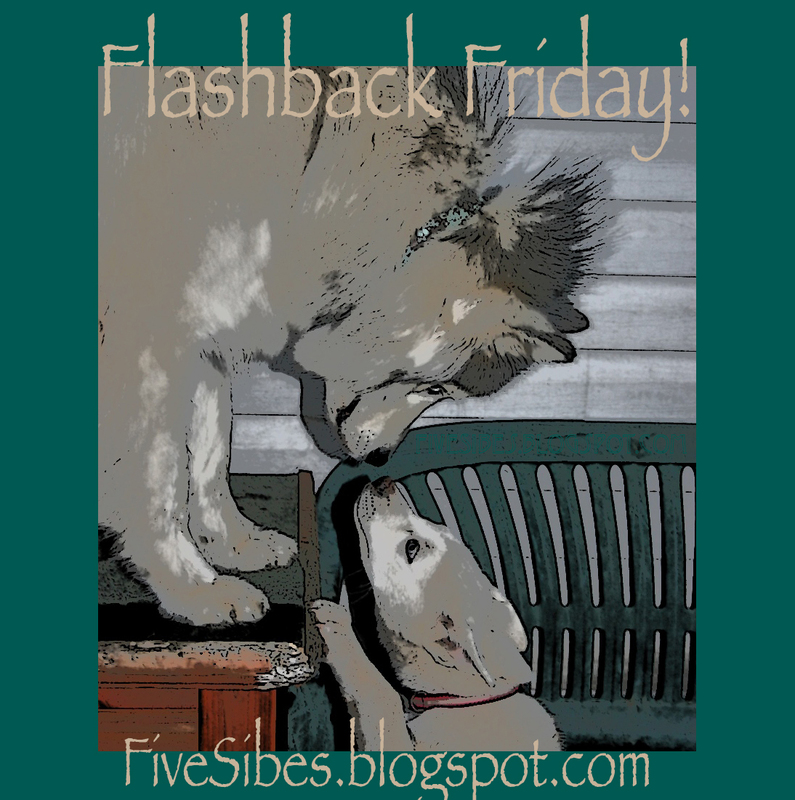 Last Friday, I shared the story of how while flipping through some photos of my furkids when I came across some of when they were babies. What a treasure! I immediately strolled down Memory Lane with my daughter reminiscing about the many adorable, crazy things they use to all do as puppies! Oh, that stage sure does go by all too quickly! So, in honor of puppyhood, I've decided - with great cheers from many of you - to do a Flashback Friday series, featuring puppy pics of the Sibe kids. Please join in! 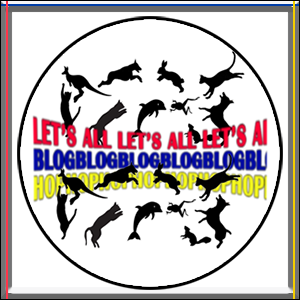 Grab the button, stick it on your blog along with a photo of your furkid(s) and let's all have fun strolling down Memory Lane together! I'm hoping this will be a Blog Hop, so be sure to link up to that as well! 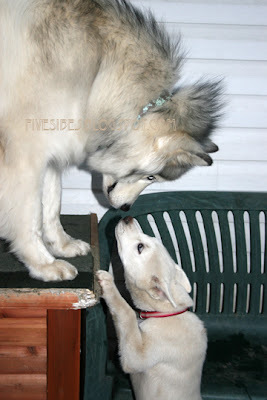 I look forward to hopping over to your blogs and visiting you all from the days of puppyhood! Have a Happy Flashback Friday! 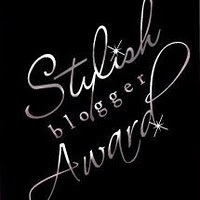 To join the blog hop, just grab the code, enter your URL for the Flashback Friday post, upload your photo, and that's it! Then hop around and visit the others listed below and let them know you came over via the Flashback Friday hop. Oh, and don't forget to copy the badge (you can downsize if you like) and put it on your post and page, and hop along! 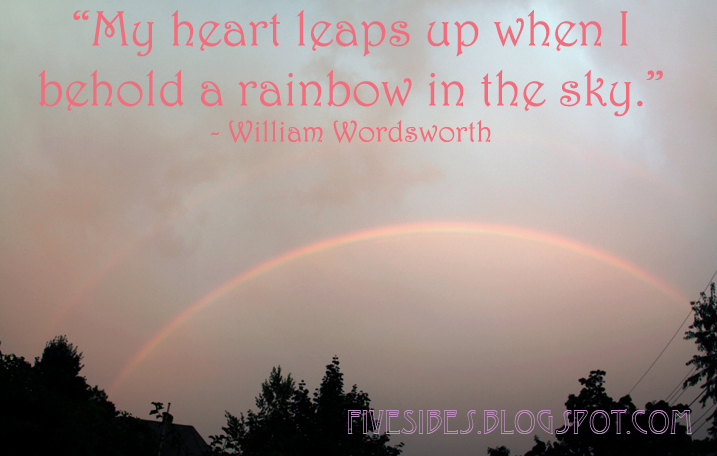 I believe William Wordsworth had it right. Every time I see a rainbow my heart does indeed leap. 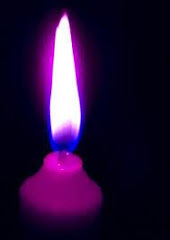 When we lose a faithful companion, I'd like to think it's their way of sending us a message of their safe arrival beyond the Rainbow Bridge and how they will always be with us...and the rainbow serves as a beautiful reminder of that. Today, we'd like to say goodbye to a Blogger friend of many of ours...Mango, who just Wednesday morning, suddenly embarked upon his final journey to a land where he can run and roll and be...Mango! 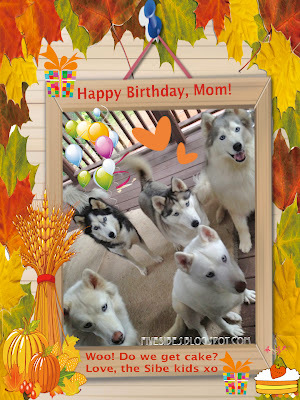 We also send our heartfelt condolences and Husky hugs to the Mango Momma. 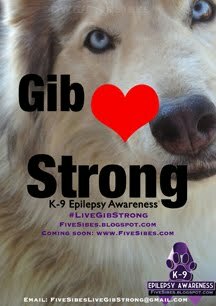 Mango was one of the featured Canine Epilepsy dogs in my awareness video showing how being an Epi-Dog did not slow him down in life. You can check out this brave warrior, who beat that Seizure Monster for the last year of his life and keeping it away, never to return, at marker :48. I'm sure Mango is now up in the rolling green hills of the heavens, boldly warding off monsters with a giant sword. Run free, big boy. You and your adventures will be greatly missed. A Birthday Song from the Sibe Kids! Shhhh...the FiveSibes here...we took Hu-Mom's laptop when she wasn't looking to share our very special Birthday wishes and woos to her with all our love. ♥ We hope you all enjoy our very special song we did just for her! 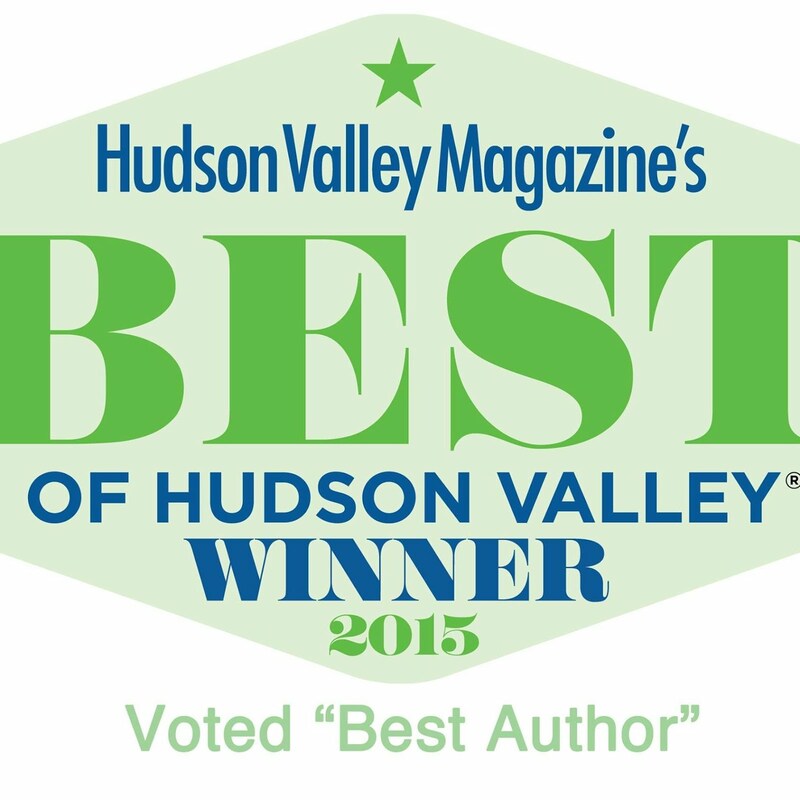 Peggy Frezon - is an author, pet columnist, and blogger I enjoy reading and think you will too! She has a very comfortable "pull up a seat and join me for a cup of coffee" type of style that is warm and welcoming. 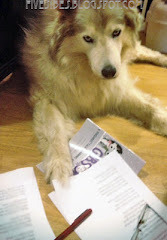 She also teams up with her pretty canine partner, Kelly, for her Dieting With My Dog book. 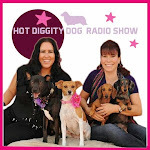 Check out her website and her blog, Peggy's Pet Place, and give her furkids, Kelly and Brooks, a wag! Jean Naggar - author, writer, editor, and literary agent, Jean is someone I have known and respected for more than 20 years. 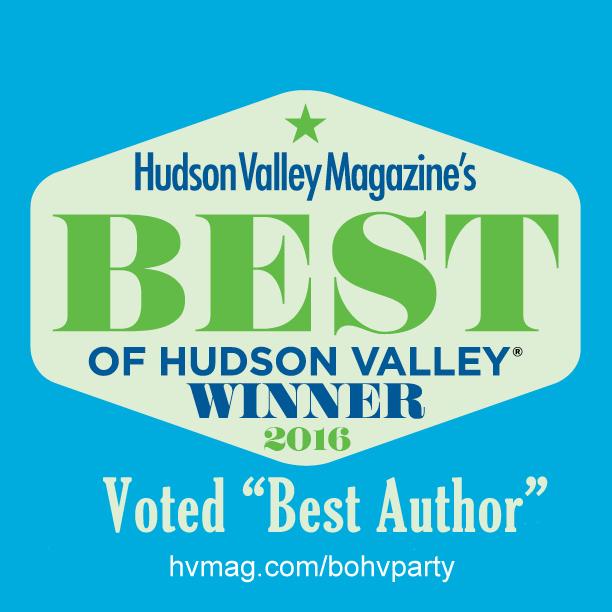 Her current book, Sipping From the Nile, My Exodus from Egypt is a memoir based on her childhood in Egypt and a 2012 International Book Award finalist. Read more about this multi-faceted woman at her Jean Naggar website and blog. Kiersten Rowland - I really enjoy Kiersten's exciting nature, canine, bird, and mountaineering photography and writings about life in Lanjaron, Spain that she writes about in her blog Tails From the Pack on her Life and Times inthe Alpujarras website, and on Twitter and Facebook. Kiersten's is the place to go to climb a snow-capped mountain or soar with the eagles without ever leaving your chair! Plus, her beautiful Siberian Husky, Khumbu, has his own Twitter and tweets about their adventures and his furry partners, Kyra and Tappas! Jessica "Snowdogs" Hatch - Jessica is synonymous with three names - Shelby, Shiloh, and Oakley of Gone to the Snow Dogs fame. They are three beautiful Siberian Huskies who are well known for their YouTube videos (with almost three million video views) and their episode on Animal Planet's "Bad Dog" TV show. 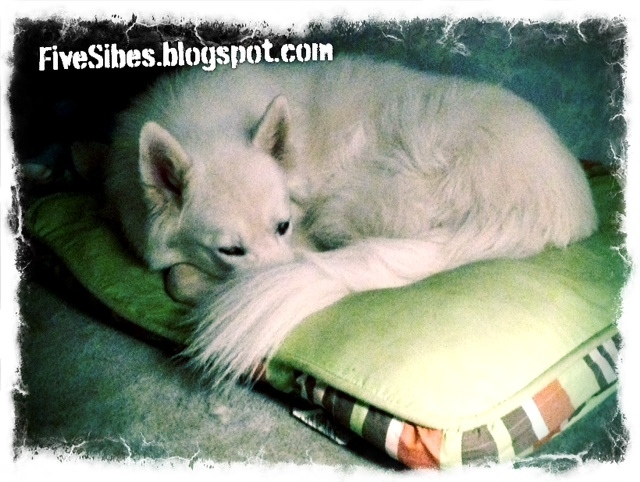 And, if you purchased a Bissell vacuum cleaner this past year with a pretty Sibe on the box, that's Shelby! So how does this pertain to creative writing? It goes into the world of vlogging and Jessica and her Husky sidekicks know just how to do it! Lynn Spiro - is another lady I have known for many years. She is a professional organizer and the owner of Lynn Spiro & Company, where she gives great suggestions, tips, and advice to folks - like authors, writers, and vloggers (!) - who don't have the time (or desire) to organize, but would love to be. 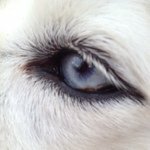 In her blog and in posts to her new Facebook page - with her trusty canine partner, Hope, by her side - Lynn writes posts about "Organizing Your Office," and "Organizing to Travel," with some pics of neatly organized spaces that dreams are made of. 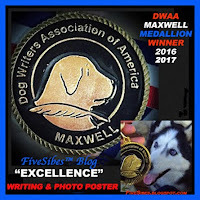 Please be sure to stop over and visit my nominator, Carol E. Wyer's blog to keep up on her books and that Amanda Wilson. Who's Amanda, you ask? Ah, you have to go visit her new website to find out! And don't forget to stop by her "The Next Big Thing" post over on Facing 50 With Humour that kicked this all off for me, and to see what's coming up for this author. I promise you, you won't be disappointed you visited! But I warn you, you ARE going to laugh! 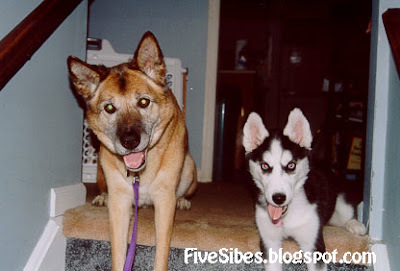 I was flipping through some photographs and came across some from when Harley and Gibson were pups! What a pleasant surprise to find these - like jewels - that slipped out from between the pressed pages of a book. With everything being digital nowadays, having an actual photograph to look at versus checking one out online or on our phones is actually quite rare. 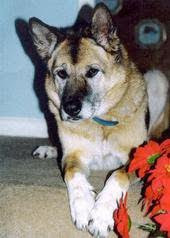 I was still shooting with a film 35mm camera when Harley and a while later, Gibson joined our family, which consisted, at the time, of just one dog - our rescue German Shepherd/Akita, Chelsey who we adopted as a puppy. Reminiscing over the photos, I thought, "Wouldn't it be fun to do a 'Flashback Friday' every Friday featuring pics of my furbabies when they were pups?" They grow up so fast; it will be nice to take time to reflect upon the joy these puppies have added to our lives by featuring a different photo each Friday. 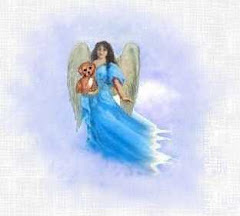 Days go by so fast, sometimes too fast when we lose a pet to their journey over the Rainbow Bridge. it's so nice to reflect, remember, and relish the moments, including those of days gone by and remember how precious our time with our pets are. 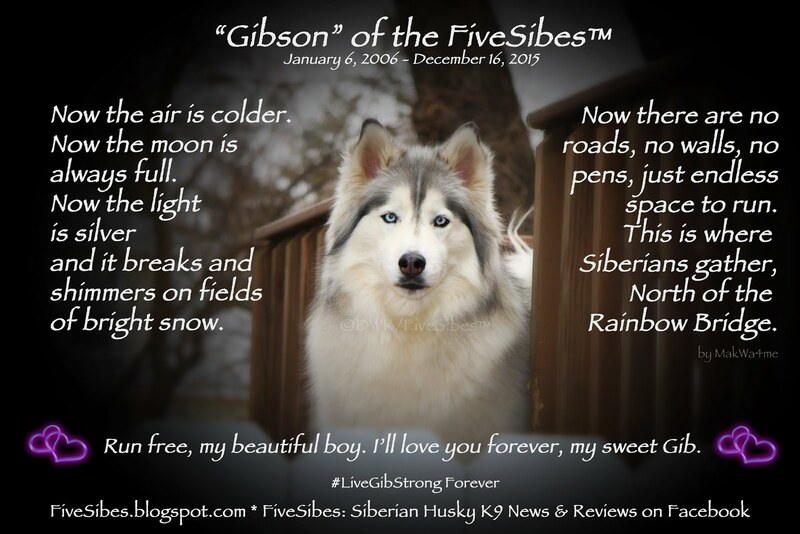 Just a reminder that my Sibe kids and I are walking to raise funds for the Tails on the Tundra Siberian Husky Rescue's "Tails on the Trails" 10th annual event next Saturday, September 29th. 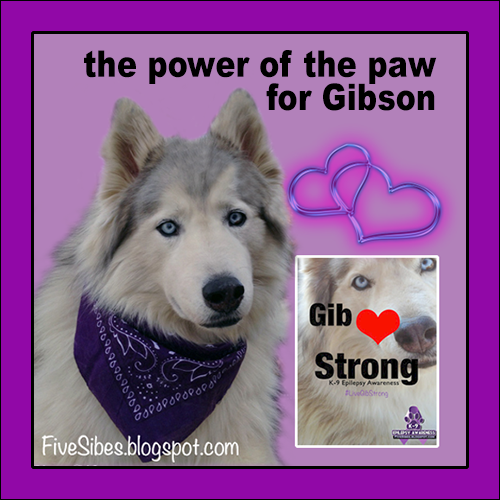 While I'm looking forward to spending the day there, meeting and greeting Huskies and also fellow Sibe lovers, selling and signing a few books, spreading the word about Canine Epilepsy Awareness, and hoping to raise some funds for TOTTSHR and Canine Epilepsy Resources - I am also looking for (ahem!) 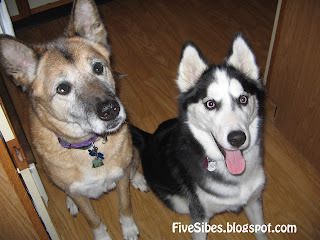 folks to sponsor the Sibe kids and I and pledge a donation (no amount is too small!) 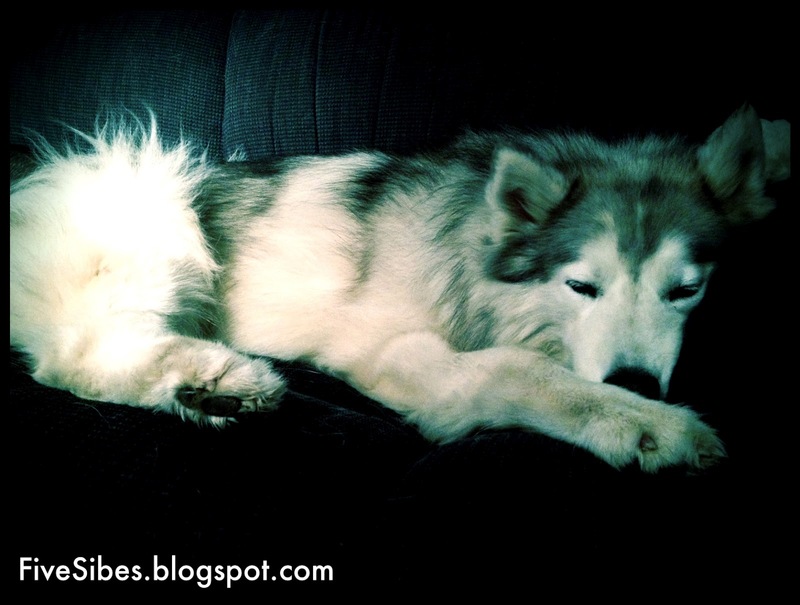 to the TOTTSHR to help homeless Huskies. A young Harley with her mentor (l) Chelsey. To make a pledge in our name, please go HERE and be sure to look for the photo of the FiveSibes™ and you can make a donation right through PayPal that goes directly to TOTTSHR. 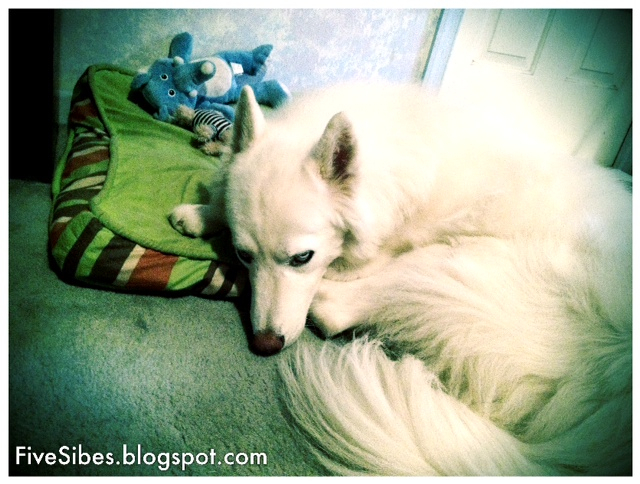 On behalf of all of the Huskies TOTTSHR helps, "Woos" and "Thank Yous!" All Aboard! Blog Book Tour Stops at RumpyDog! Wooo-Woo! All Aboard the Blog Book Tour! Gibson and all of us are excited for today's stop is with RumpyDog! 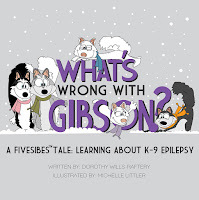 Please be sure to stop over to Rumpy's blog and check out the great interview, where we talk about Canine Epilepsy, Gibson, and my illustrated children's book the FiveSibes™ Tale, What's Wrong With Gibson? 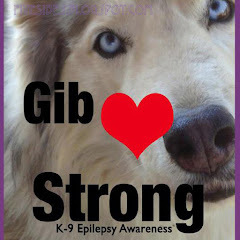 Learning About K-9 Epilepsy. 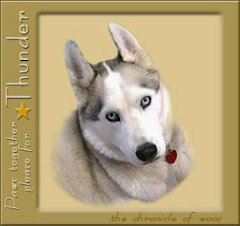 A huge round of Husky woos to Rumpy, who asked some very important and key questions about the disorder. 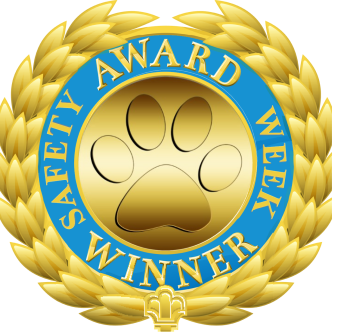 We are sending out big thanks for joining us on our Blog Book Tour and for joining us in the all-important Canine Epilepsy Awareness. RumpyDog, you're a great canine journalist! A percentage of proceeds from What's Wrong With Gibson? 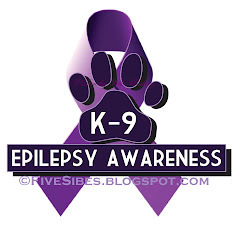 Learning About K-9 Epilepsy will benefit the Emma's Fund at the Canine Epilepsy Resources center, a valuable online site filled with information, resources, articles, and home of the EPIL-K9 list where Epi-parents worldwide can connect. 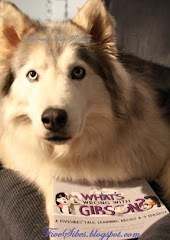 To see our last Blog Book Tour stop with A Husky's Life's BITES and TAILS, click HERE. If you would like to jump on our Blog Book Tour train, we'd love to have you! If you have read the book, we would also love to share your photos of your furkids and hu-kids sharing a moment reading it together! 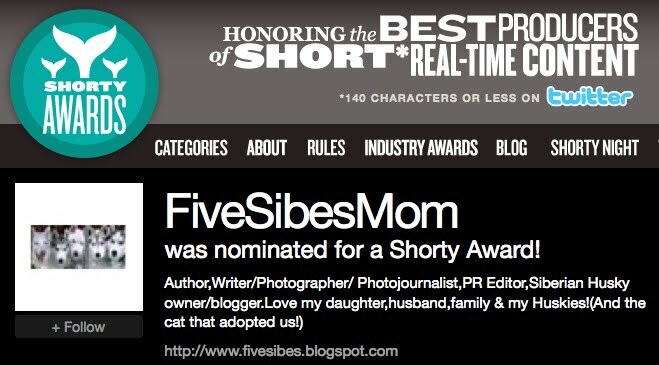 Just drop us an Email at FiveSibes(at)gmail(dot)com. 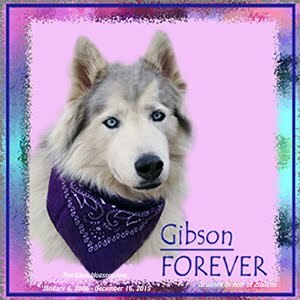 If you would like to order What's Wrong With Gibson? 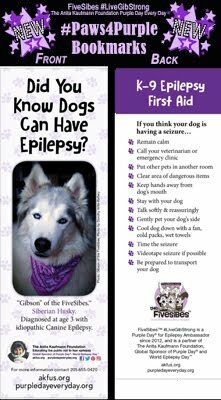 Learning About Canine Epilepsy, you may do so through the ArcticHouse Publishing website. PayPal accepted! If you would like your book personalized, just leave a note in the "comment" section of your order! 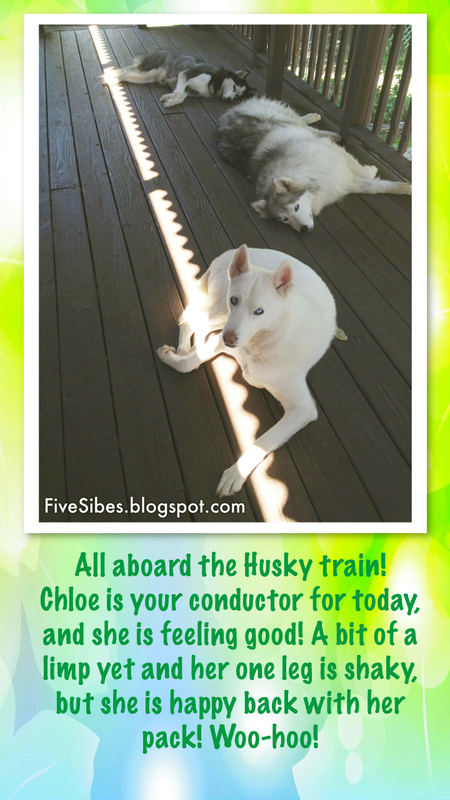 Chloe, the Conductor of the Thursday Morning Husky Train! All Aboard! And just a little friendly reminder that we will be walking to benefit the homeless Huskies at the Tails of the Tundra Siberian Husky Rescue as part of their "Tails on the Trails" Husky hike and fundraiser. (See our previous blog post all about it HERE). We are asking our furpals and hu-parents to consider sponsoring us by pledging a donation to the TOTTSHR right HERE (look for the FiveSibes photo). No donation is too small! 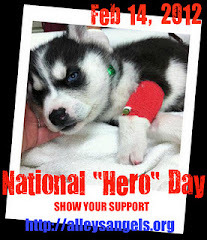 It is via PayPal and all donations go directly to the rescue. On behalf of Tails of the Tundra, many thanks and woos! September 11, 2001. Eleven years ago the unthinkable happened. A day that will never be forgotten. Today is dedicated to all those - canine and human - who responded to the call of duty that day, and the days following, at the World Trade Center in New York City, in the Staten Island landfill, at the Pentagon in Washington, DC; and in the Pennsylvanian field. Last year on this date, Jersey City’s Liberty State Park - directly across the river from Ground Zero - was the site of a recognition ceremony organized by the Finding One Another (FOA) and held in honor of the Search and Rescue (SAR) K9 heroes who responded to a call for help that day and the ensuring weeks that followed 9/11. While a majority of the dogs of 9/11 have now journeyed across the Rainbow Bridge, the ceremony highlighted highlighted the diligence, loyalty, and devotion of those working dogs. 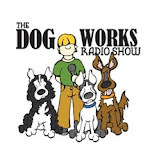 “The most important thing for America to know about the working dogs is that on a very personal level they serve human beings every single day. They are highly skilled & trained professionals that who are not yet recognized for what they do & to the best of our knowledge we have been repeatedly told told that technology can not replicate the unique skills they have. So every single day…they are out there making a difference in your life and in America’s life." ~ Linda Blick, MSW Tails of Hope Foundation. 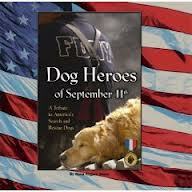 Here is a video from The Dog Files from that ceremony called, "Hero Dogs of 9/11: Legacy." 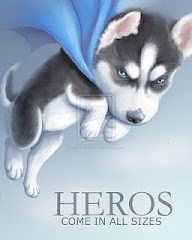 And here is the original The Dog Files video "Hero Dogs of 9/11"
If you would like to read more about these amazing K9 heroes, I highly recommend a book that is in my personal collection, Dog Heroes of September 11th; A Tribute to America’s Search and Rescue Dogs by Nona Kilgore Bauer. This hard cover book contains many hauntingly beautiful color photographs of the dedicated SAR dogs hard at work during that historical day. The legacy of the 9/11 SAR dog teams will always live on in our hearts and minds for their unwavering service. Hike! 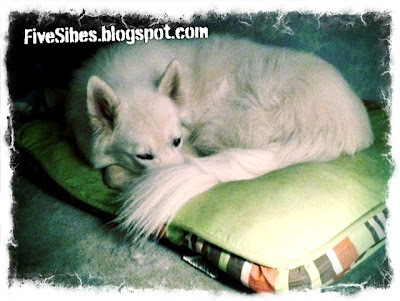 to Help Homeless Huskies & The Blog Book Tour Continues! "Hike!" is a very important word in the Husky world vocabulary. 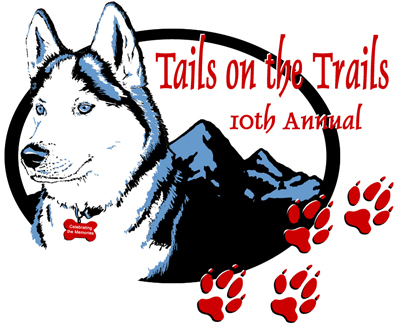 In musher-speak, it means to get going, but today I'd like to talk about a different hike - the upcoming Tails of the Tundra Siberian Husky Rescue's (TOTTSHR) annual "Tails on the Trails" Husky hike and fundraising event that will take place on Saturday, September 29 - and this year marks their 10th anniversary! In the past, my FiveSibes and I have participated as remote hikers, and we will be again (see our fundraising button below)...but...I am really excited and honored because this year I was invited to be part of their 10th Anniversary hike! Woo! So if you are going, be sure to stop by my tent in the vendor section where I will have copies of What's Wrong With Gibson? 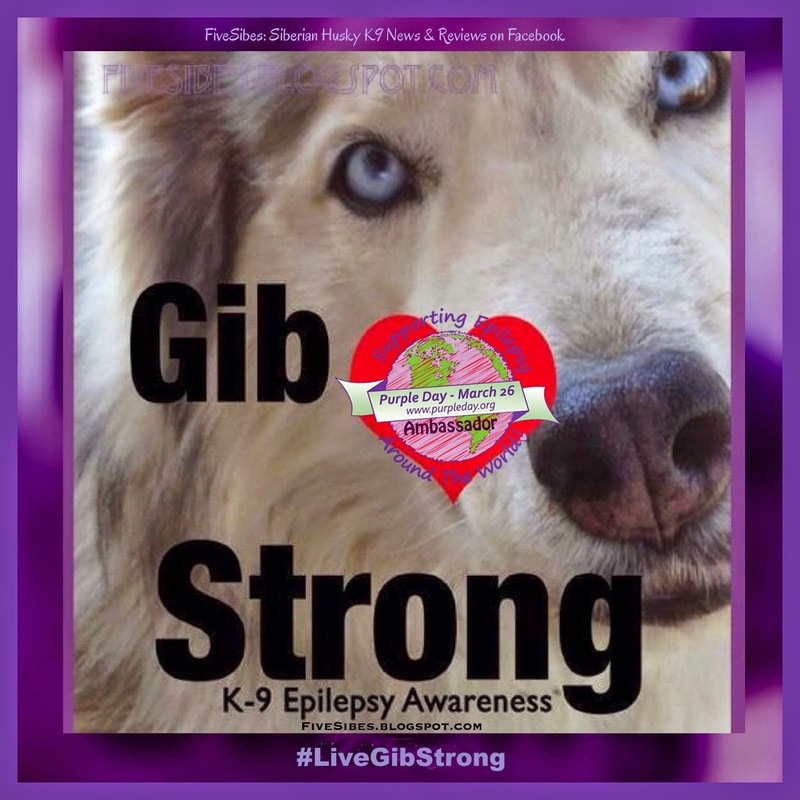 Learning About K-9 Epilepsy books on hand to sign and sell (and a percentage of proceeds still goes to the Canine Epilepsy Resources center), as well as some "Live GIB Strong" awareness bracelets, t-shirts, and free Canine Epilepsy Awareness info. 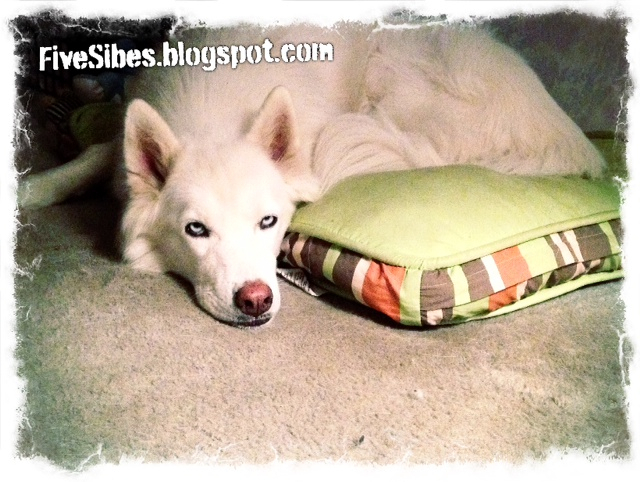 I am so eager to meet and greet fellow Sibe parents and all the beautiful Huskies that will be there! I will also be armed with my camera to bring back lots of photos to share from the event. 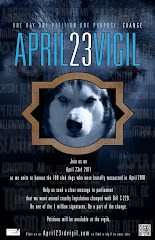 For more info on the Husky hike, check out HERE. Adoptions/Applications Committee Co-Chair, and a Board Of Directors - Member-at-Large at TOTTSHR will be the on-air guest on my show with co-host Robert Forto. 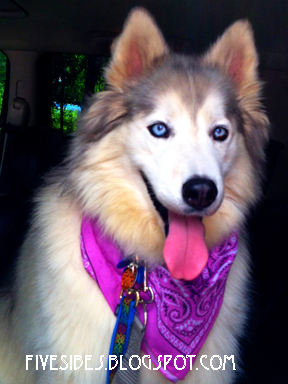 We can't wait to chat with her all about the "Tails on the Trails" event, the rescue, her Epi-Husky Nukka, and all things Husky! If you can't tune in that day, don't worry because there will be a permalink created after the show so you can listen at any time! 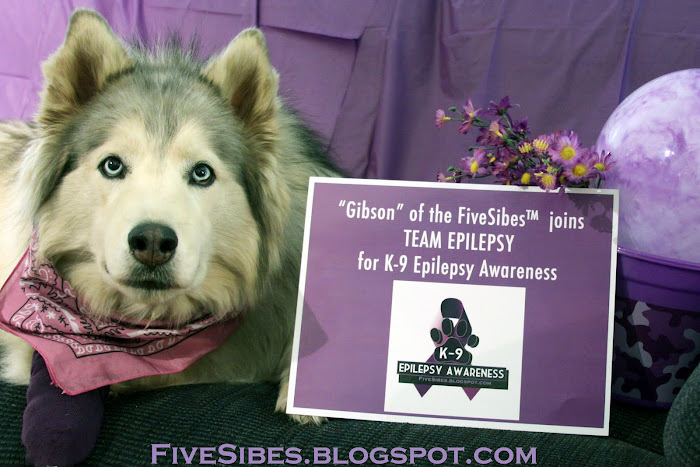 Jenifer just recently conducted an interview with me about my Epi-Husky Gibson, my book, and about Canine Epilepsy Awareness. Please be sure to read her great interview HERE. 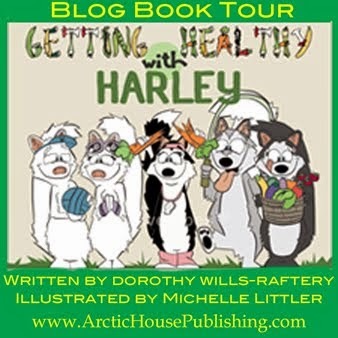 And a heartfelt thanks goes out to Jenifer, Nukka, and TOTTSHR for joining our Blog Book Tour and helping us to spread the word about my book, Canine Epilepsy, and seizure disorders. I would also like to thank A HUSKY LIFE who hopped on our Blog Book Tour and did a wonderful piece on What's Wrong With Gibson? Learning About K-9 Epilepsy and we are so glad we were able to help point them in the right direction for understanding the disorder for their Epi-Husky, Rocco. 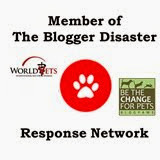 Please check out their blog at BITES AND TALES to read the post and visit their Facebook page to check out all the things Rocco is busy doing, including a video of Rocco at school! 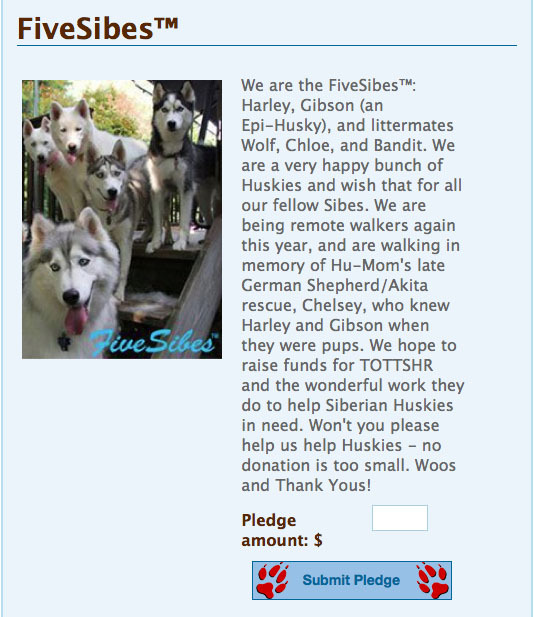 If you would like to help us raise funds for the TOTTSHR "Tails on the Trails" hike by sponsoring the FiveSibes and I, please do so here right here! While I am honored to be at hike this year, my Sibe kids will be home and we will be walking remotely to raise pledges beforehand. 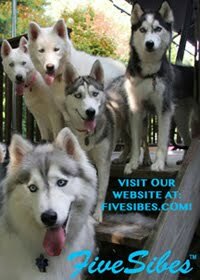 Please click HERE to make a donation on behalf of the FiveSibes - no amount is too small to help a homeless Husky! 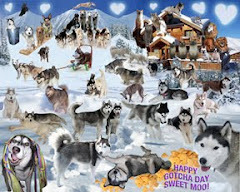 On behalf of the TOTTSHR Huskies, "Thank Woo!" Oh my, the look says it all. Change. According to Dictionary.com, the definition of change is, "to make the form, nature, content, future course, etc., of (something) different from what it is or from what it would be if left alone." According to my boy, Wolf, "change" is a four-letter word. And, well... apparently I did not get the "change" memo, or just chose to ignore it because I decided to do some early Autumn cleaning and rearranged my room, which included moving his bed. Mind you, I only moved it about five feet and it was to give him more room and get his bed away from the heating vent before the upcoming cooler season (I thought I'd get a head start). So my moving his bed really was to benefit him. But as you can see from his photo taken last night when he first went to bed (and discovered it had been moved), his look says he's pretty unhappy with me. Then, he proceeded to get up walk over the my nightstand, which is now in the spot that previously housed his bed, and he used his nose to push not one, but two of my framed photos off the end table, then sat down and sighed. Yep. I am definitely in trouble. Early this morning, this was the look I woke up to. A little better...don't you think? And here he is looking at me right before it was time to go out...I think I'm wearing him down...he's warming up to his new spot...what do you think? Harley: A Magazine Cover Girl! Current magazine cover girl, our Harley! 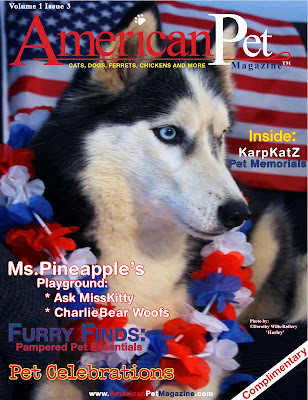 We are so thrilled that our alpha queen Harley was selected as the cover girl for the current issue (Volume 1; Issue 3) of American Pet Magazine! Woooo! Of course, your Royal Highness, the Queen, is enjoying every moment of her fame! We are having a copy framed, just in her honor! If you haven't checked out this fairly new online magazine (they debuted last summer and currently have three issues in their first volume series), you must do so! It is full of great pet articles and helpful information on dogs, cats, horses, fishes, ferrets, and more! Now, I'm not singing this publication's accolades because I am a contributing writer and photographer, I'm saying it because it really is super magazine jam-packed with info and articles in each issue. 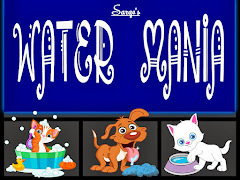 Publisher Suzin Karp, along with her four-legged staff of GypsyPrince, MissKitty, and PeanutButter, have brought pet owners a valuable resource delivered in between the virtual pages of this magazine. 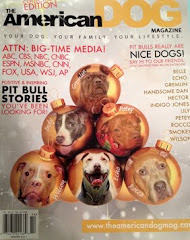 Ad space is also available, and Karp says in her debut issue, "American Pet Magazine is a new resource to help you and your pet live safely and confidently. I encourage you to support the advertisers and pass along this complimentary copy. 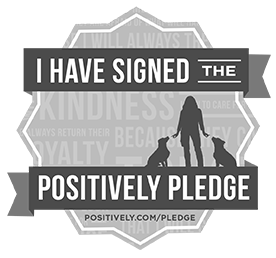 A percentage from every paid advertiser will be donated to no-kill shelters, rescues and events. Together, we’ll help save lives, One pet at a time. One day at a time. One life at a time!! 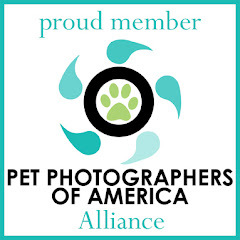 Join our cause for pets!" Yes! That is our girl Bandit with Mr. Pumpkin! 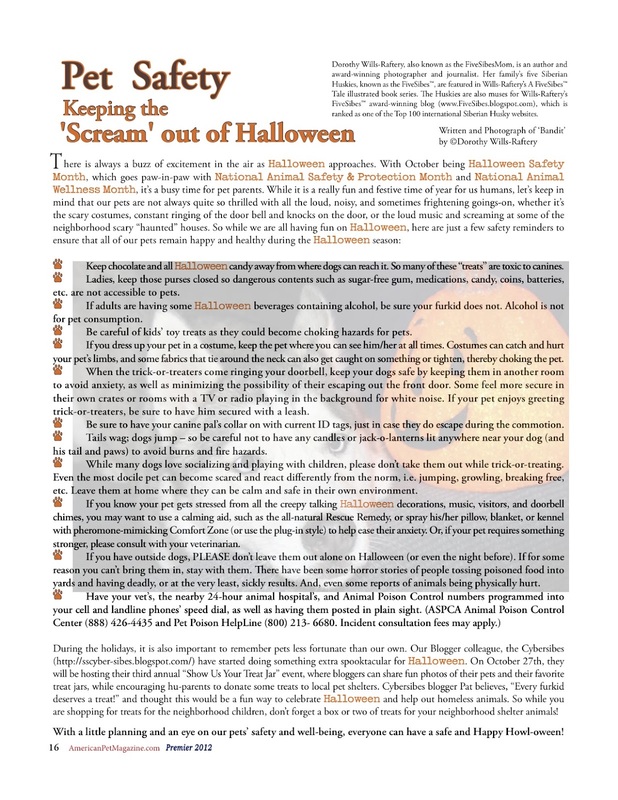 And while flipping through the pages of the current issue, please be sure to read my article on page 16 "Pet Safety: Keeping the Scream out of Halloween" for some great tips on keeping your pet safe during the upcoming trick-or-treating season. 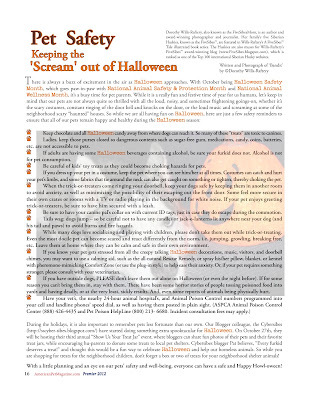 And...a special "treat" includes a section on our Blogger furpals, the Cybersibes annual "Show Us Your Treat Jar" event to help homeless animals that many of us have participated in during previous Halloween seasons. Read all about it straight from Jack, Moo, and Pat - and be sure to pencil in this year's event date - Saturday, October 27 - on your calendars! 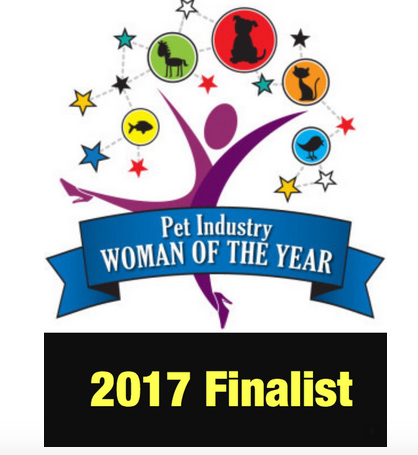 A big thanks to the Cybersibes for "chatting" with me about this great event for inclusion in my American Pet Magazine article! Until next time...kick back and catch up on reading all three issues of the new American Pet Magazine and if you know someone who would like to advertise in it, remind them that according to the publisher, "A percentage from every paid advertiser will be donated to no-kill shelters, rescues and events." Have a wonderful, safe, happy, healthy, and restful Labor Day! As many of you know, our Gibson has been head-over-paws in love with Harley since the day we brought him home at four months of age, and she was just a one-year-old. One gaze into her blue eyes, and he was hooked! 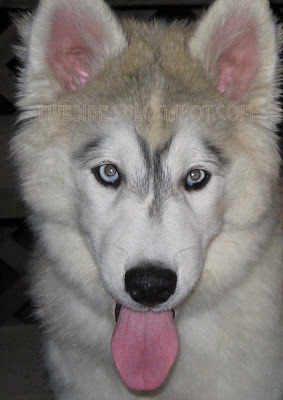 Her body slamming him into the pool, pawing him on his back, and playful Husky bites to his neck hooked this boy and he was immediately smitten with her and, six-and-a-half years later, he is still totally in love with her. Wherever you see Harley, Gibson is right by her side. This photo is of them holding paws as they lay by each other on the deck just enjoying the afternoon breeze. 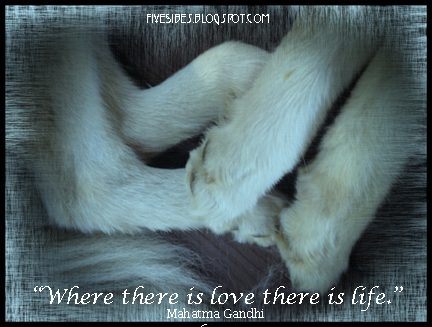 It personifies love...and yes, I believe animals can love and be in love! 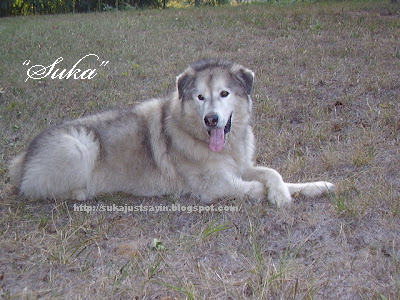 Our furpal, "Suka," who may of you know, has been going through a tough time lately with not feeling good. We have a badge posted here on our left in a continuous #pawcircle of hope, health, and healing...and would like to invite you to continue to join us in sending Suka all of our best wishes and woos for good health. At last report, Suka is feeling a bit better! Be strong, and please, stay out of stream beds! Sending you lots of Husky hugs and love! 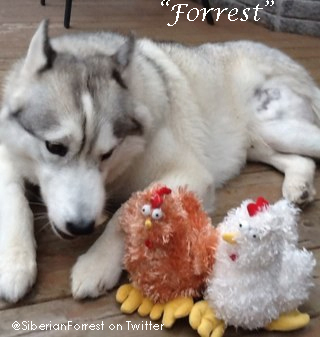 Another furpal of the FiveSibes is fellow Siberian Husky, Forrest. Forrest just underwent pre-op testing for a possible knee surgery, this time for TPLO as the previous knee surgery did not work. He is currently resting and will be re-checked in a month to see if he needs the surgery. Rest up and stay strong, Forrest! 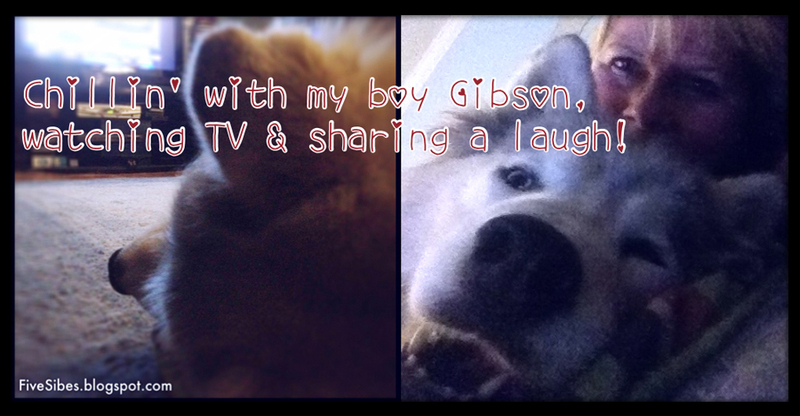 Sending you lots of Husky hugs & love!